Ready to Move? Check out this 1078 Sq Ft. Jr. 2 Bedroom in Valley Cottage's Mountainview! This Unit Features Gleaming Hardwood Floors, Recessed Lighting, a Spacious Kitchen Open to the Dining Room, Washer/Dryer and a Private Balcony. Spend Your Summer On the Grounds of the Complex Basking in the Sun at the Pool and Club House. Minutes from Nyack and the NY State Thru Way. 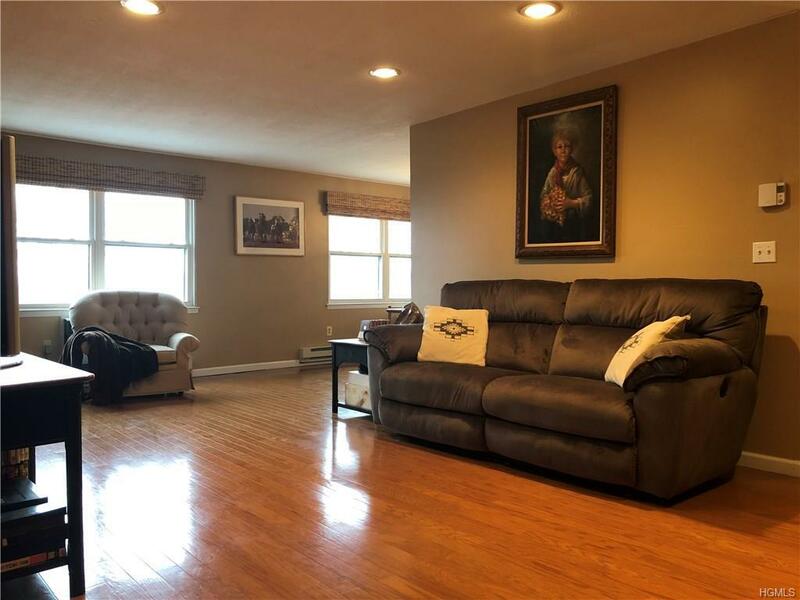 Make Your Appointment to View this Unit Today!